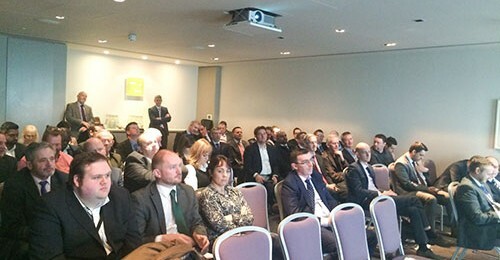 Latest news from the industry and goings on within the Irish Parking Association. Welcome to the first edition of parkingIRELAND 2017 newsletter. Inside, you will find information on the Chairman’s Lunch 2016 Report, Industry News, International News and Industry Events. Click here to read/download the Spring 2017 newsletter. The IPA Chairman’s Lunch 2015 will took place on Thursday 26th November at the Gibson Hotel. The event incorporated a special training workshop module on the EPA’s ‘Push & Pull’ project delivered by respected expert in this area, Mr. Giuliano Mingardo of Erasmus University. We are also delighted to announce that Ms. Anne Graham, CEO of the National Transport Authority attended as Guest Speaker.